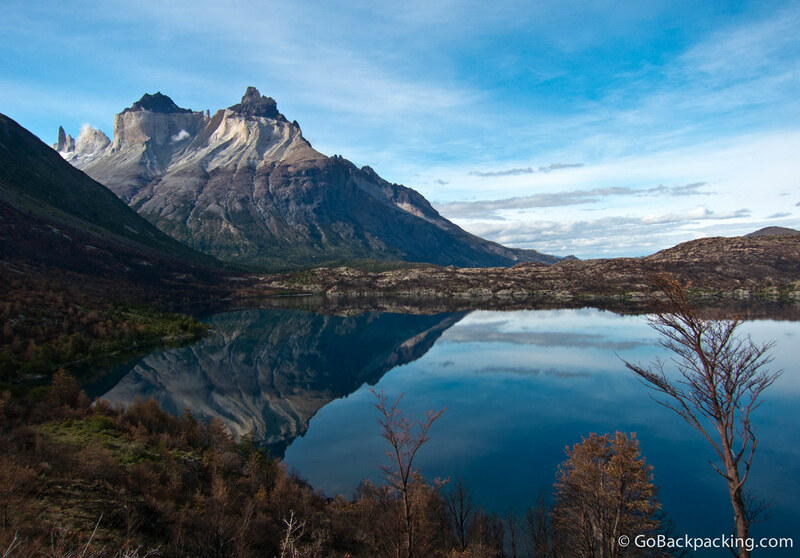 One of the many beautiful views that await hikers on their way to the French Valley in Torres del Paine National Park. To read more about this day hike, check out my post this week on the G Adventures blog. Disclosure: This Patagonia tour is in partnership with G Adventures. The opinions expressed are entirely my own. Wow- I said the moment I watch photograph. Thanks for sharing.